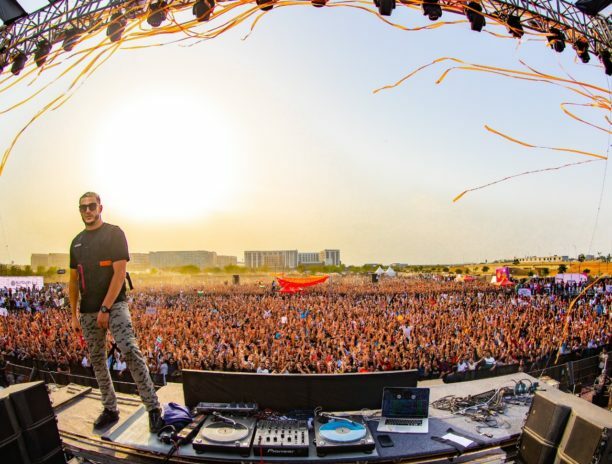 As we reported earlier International artist DJ Snake has come to India for a special tour. Bringing his unique sound and vibe the artist has wowed the crowds! We first learned about this cool tour from BottomLine Media’s Tanaaz Bhatia. She and her excellent worked with DJ Snake and his team for his Indian tour. 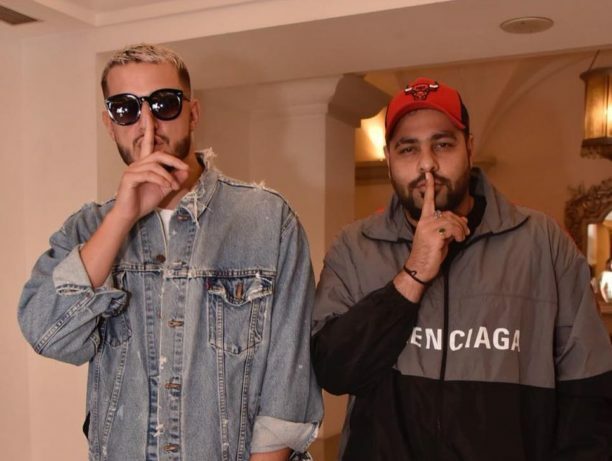 They were working with DJ Snake for brand associations, marketing strategy, and collaborations in the Indian market. 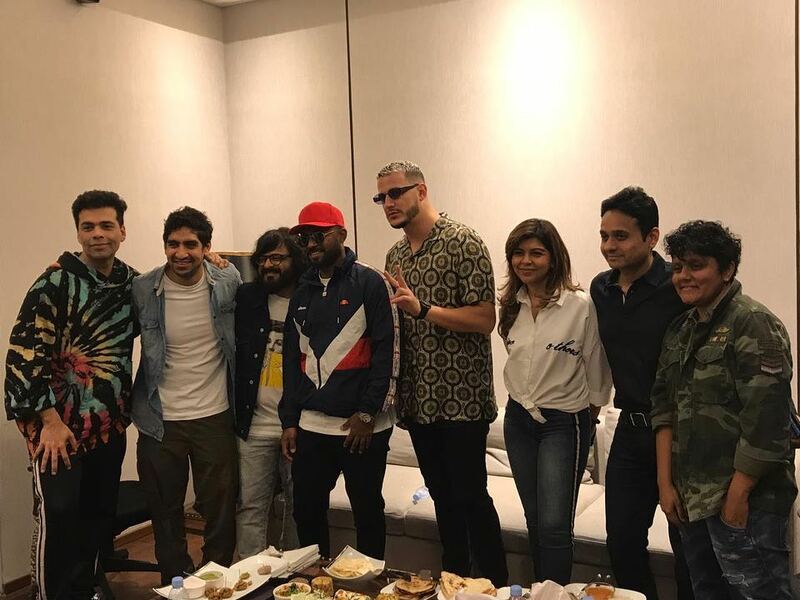 Now, we have all the scoop, facts and everything you would want to know DJ Snake’s India Tour 2019! This is India’s biggest ever headline tour! Yes, how amazing is that. 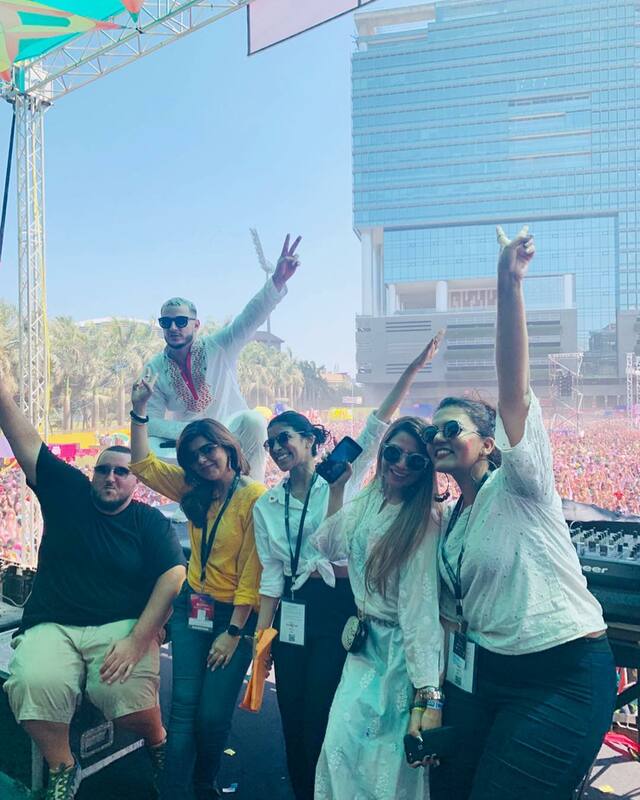 DJ Snake kick-started his India tour with the huge and most talked about Holi event in Mumbai followed by special events in Bengaluru, Hyderabad and New Delhi. In fact, we know that over 100,000 attendees across the 4 shows. See DJ Snake has always garnered immense love from India, and it makes him come back to the country several times. His tour has always been one of the most anticipated tours in India. All the shows in the four cities were sold out and was a great success. Fans were very happy to see their favorite star on stage performing their favorite tracks especially Taki Taki, Lean On, Magenta Riddim and so many more. The crowds were huge, and the applause was incredible. Not only the incredible shows but there was also a special Bollywood Connection! His India Tour 2019 proved that even Bollywood is a big fan of DJ Snake. He met many Bollywood personalities like Karan Johar, Varun Dhawan and Ayan Mukherjee at Dharma office. 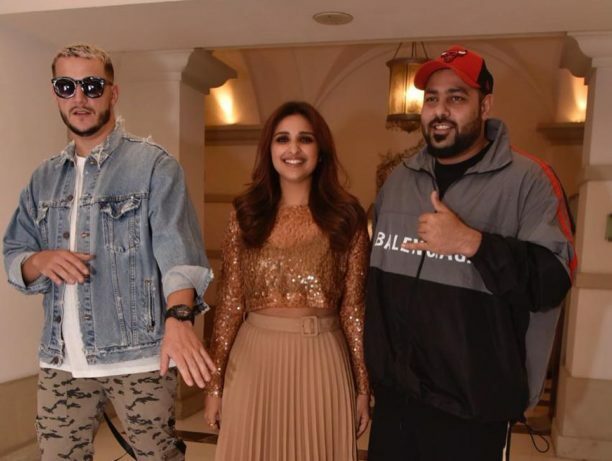 It was followed by meeting Badshah and Parineeti Chopra in the evening. His gigs were not only attended by his fans but also by many renowned names from the industry like Jacqueline Fernandez, Nora Fateh, Gauri Khan and many more. 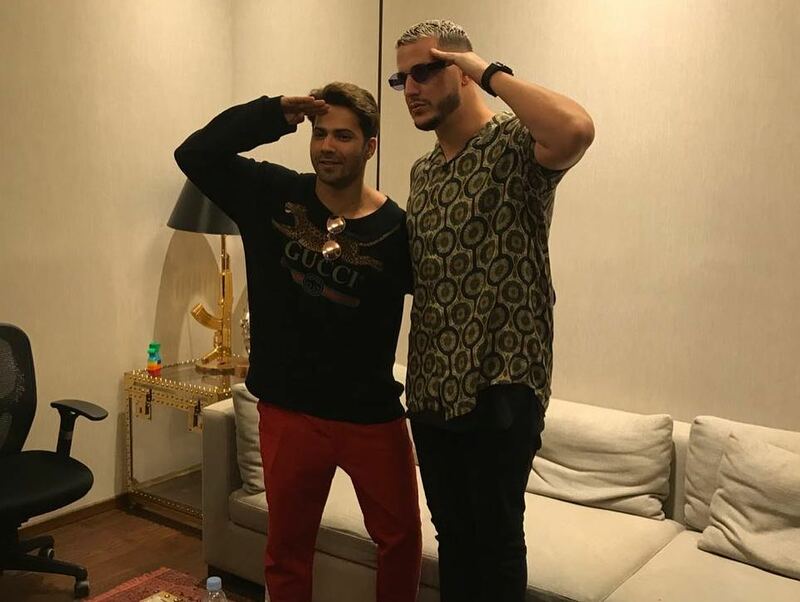 DJ Snake also met Mr. Shah Rukh Khan at Mannat post his performance before leaving for next city. DJ Snake has firmly established himself as India’s favorite artist: Many international artists have visited India and have received immense love from their Indian fans, but we cannot deny the fact that DJ Snake is one of the most favorite international artists.